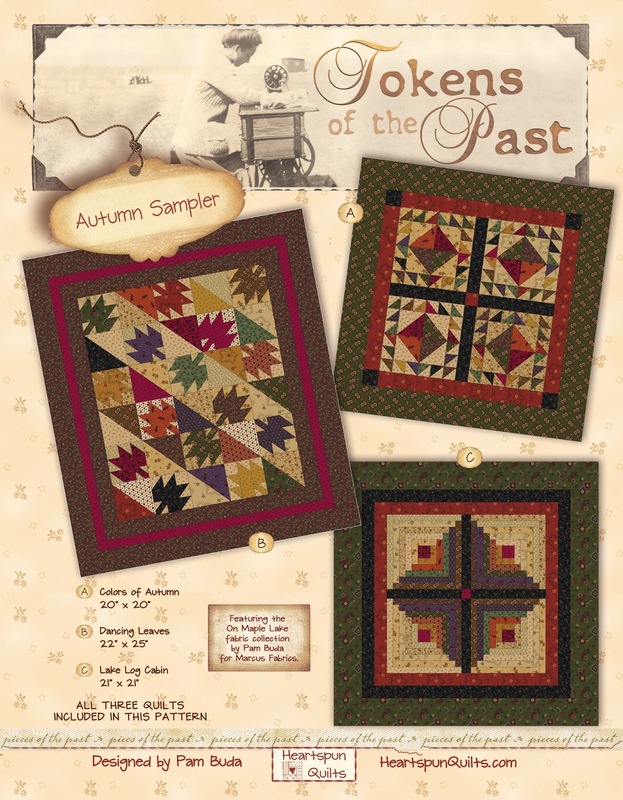 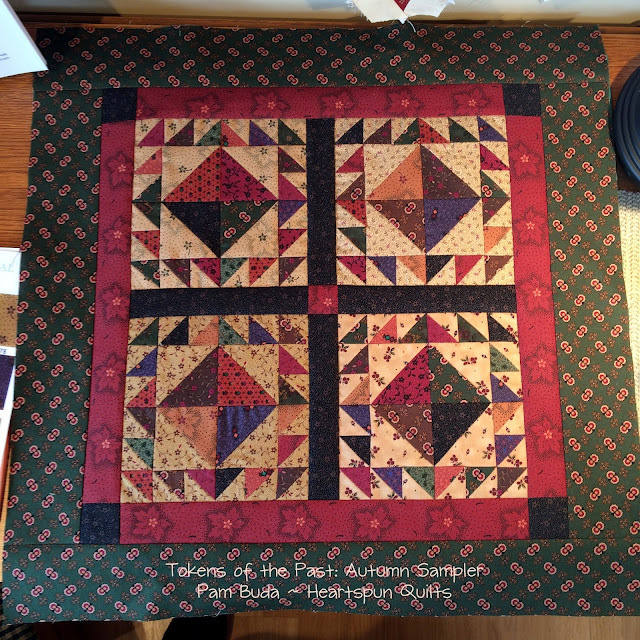 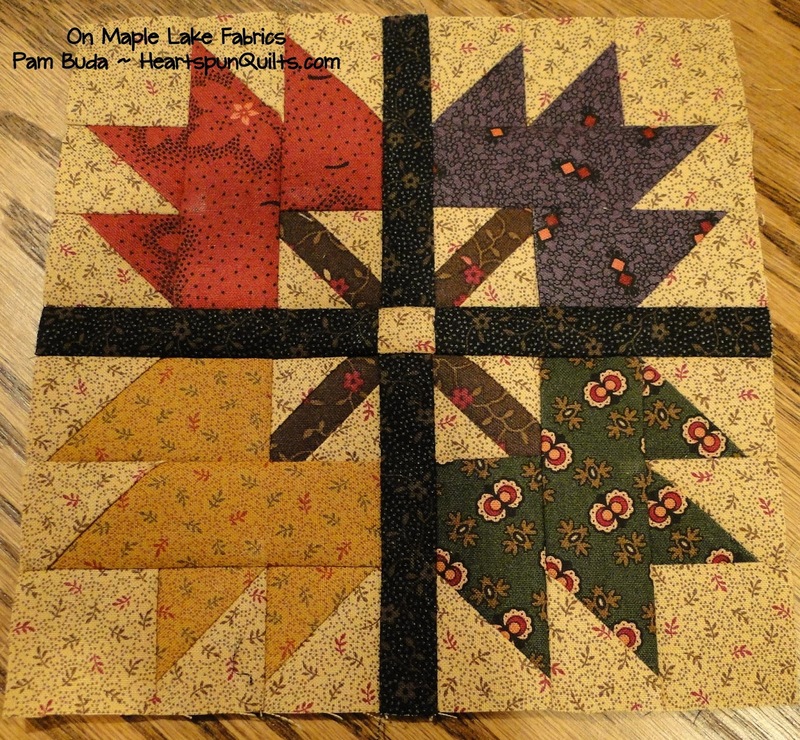 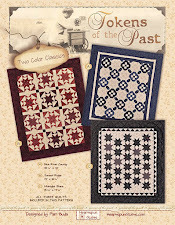 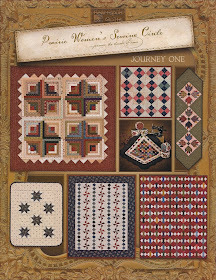 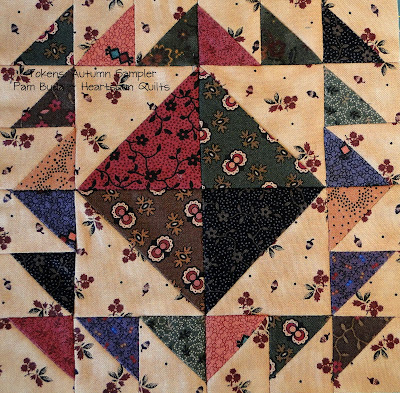 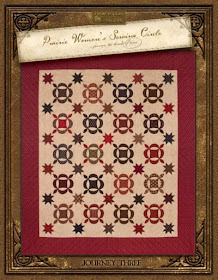 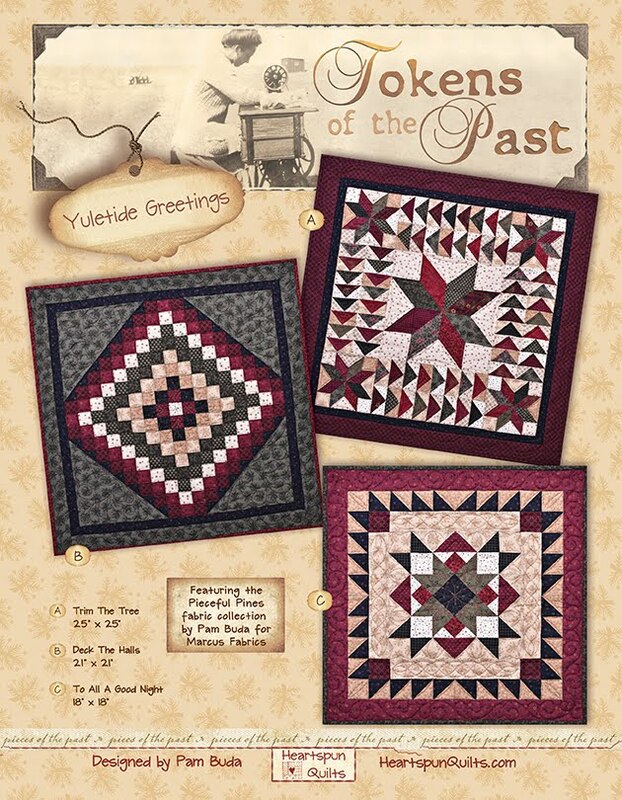 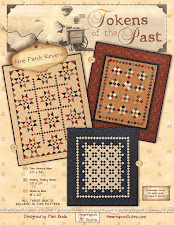 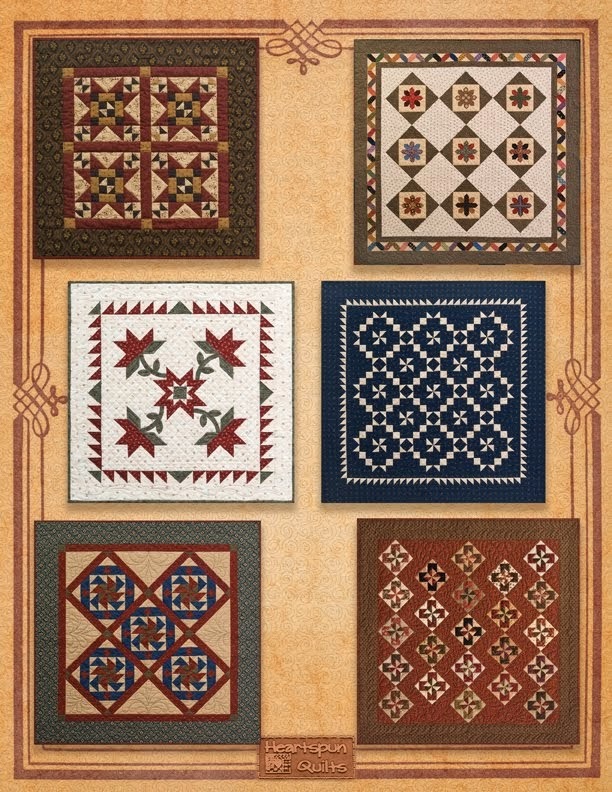 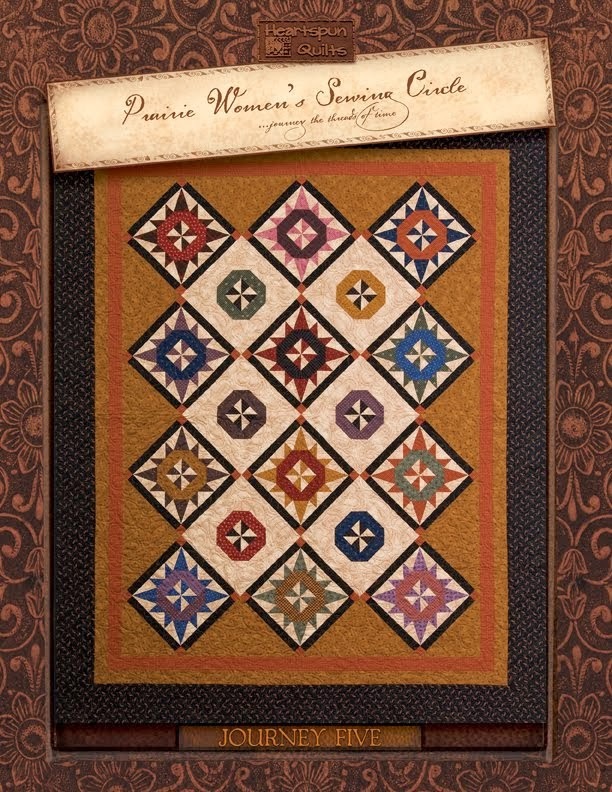 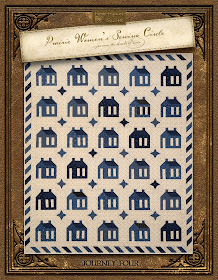 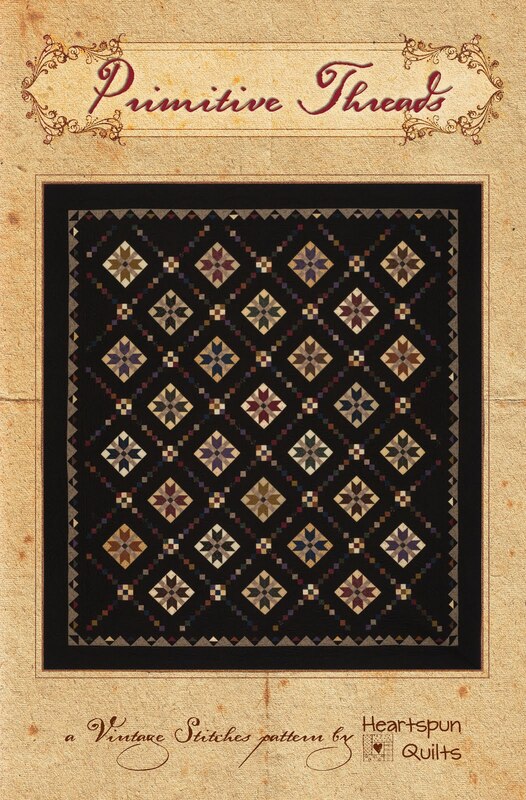 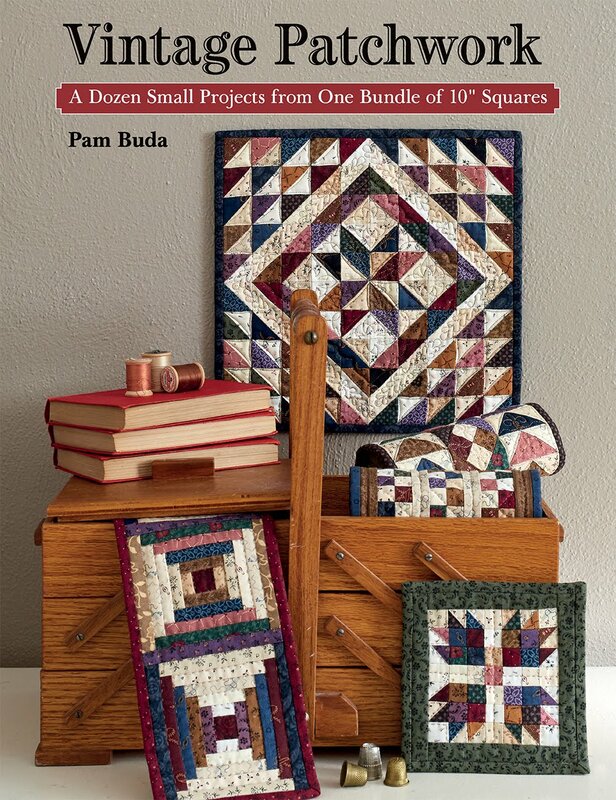 Heartspun Quilts ~ Pam Buda: Tokens: Autumn Sampler SPECIAL OFFER! 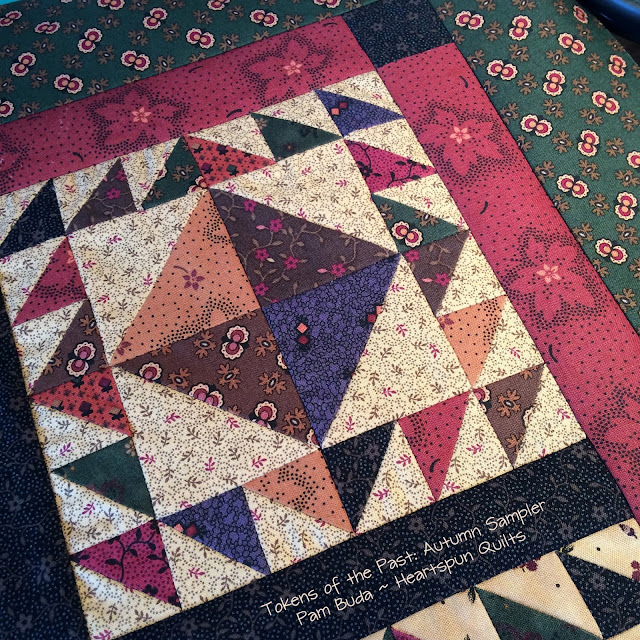 This is such a gorgeous line, Pam! So happy to hear you have been able to play with fabric and sewing machine again. Wonderful results. 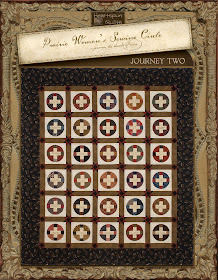 Can't tell that you were rusty at all! 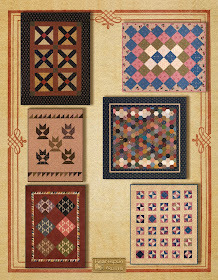 Pam, I am loving the rich jewel tones of this new line. 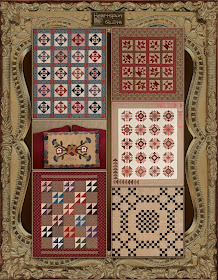 It's great to see you having fun with your new fabrics. 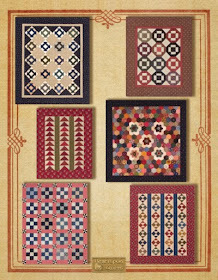 Congratulations on your line of fabrics which are beautiful. 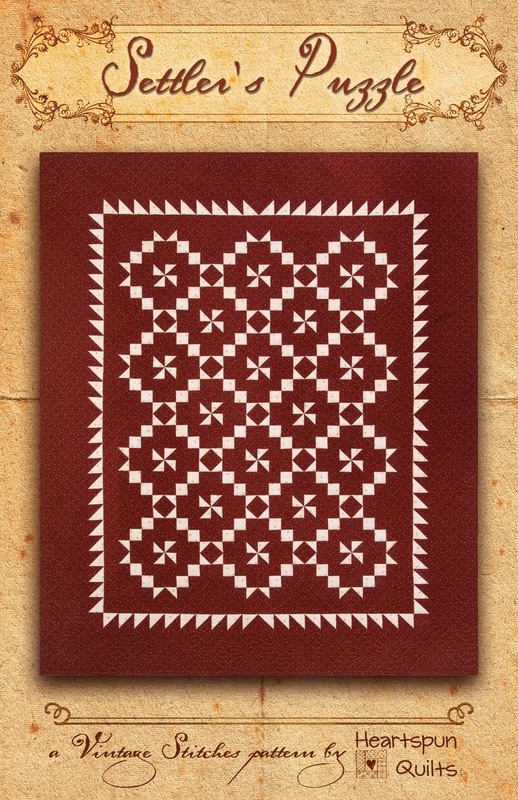 I love the backgrounds/tone on tones too. 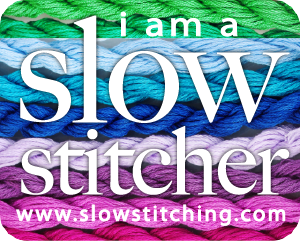 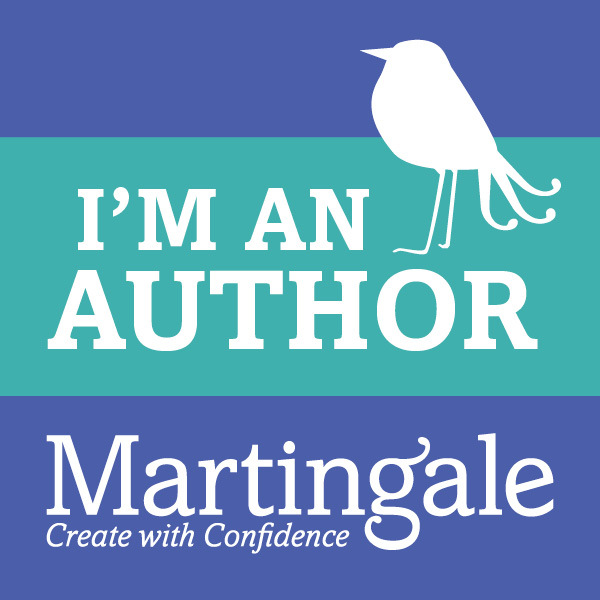 Your enthusiasm for stitching continues!